Tibetan/Tamang communities and their rich Buddhist culture and tradition. 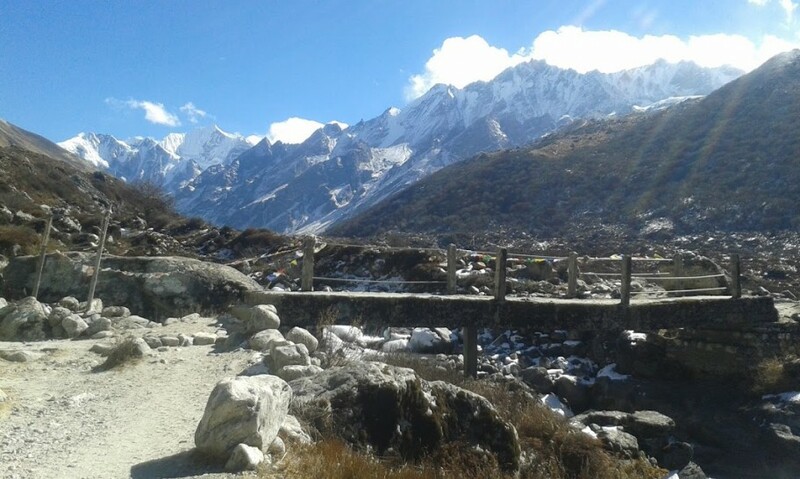 As most of the trekking in Langtang entirely takes place below 4000m, the trekking trail is suitable for trekkers of all ages and under any physical condition. There are comfortable lodges, guesthouses, and homestay available along the route. 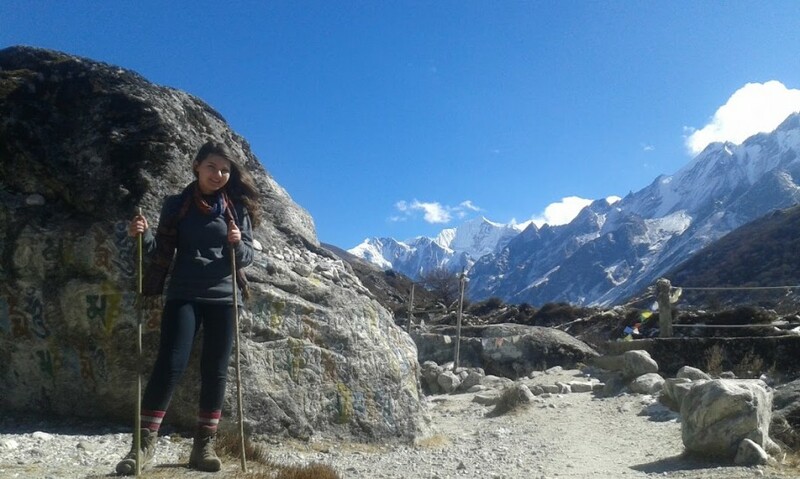 Langtang Valley Trek is one of the most popular treks famous for its snowcapped peaks, pine and rhododendron forest, mountain stream, and meadows. Located just 122km north of Kathmandu in Rasuwa district, Langtang trek is also known as glaciers trek and is comparatively less crowded than others. Langtang region is home to Tamang and Tibetan communities and their rich Buddhist culture and tradition. Dominated by Mt. 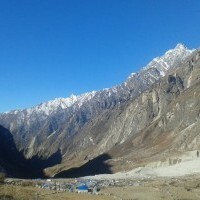 Langtang Lirung (7246m), the Langtang Trek offers a splendid panorama of Langtang Lirung, Gyanchenpo, Dorjelakpa, Gyanjala, Gosainkunda and Ganesh Himal ranges. The trek prominently features two high passes, namely Tilman pass (5308m) and Ganja La pass (5160m). Regular public buses and private jeeps go directly from Kathmandu to Dhunche (1960m) or Syabrubesi (1503m). Thereafter you can start your trek to Langtang Valley passing through Khangjim (2235m), Sherpagaun (2563m), Lama Hotel (2340m), Ghoratabela (3030m), Langtang Village (3430m) finally culminating in Kyangjing Gompa (3830m). 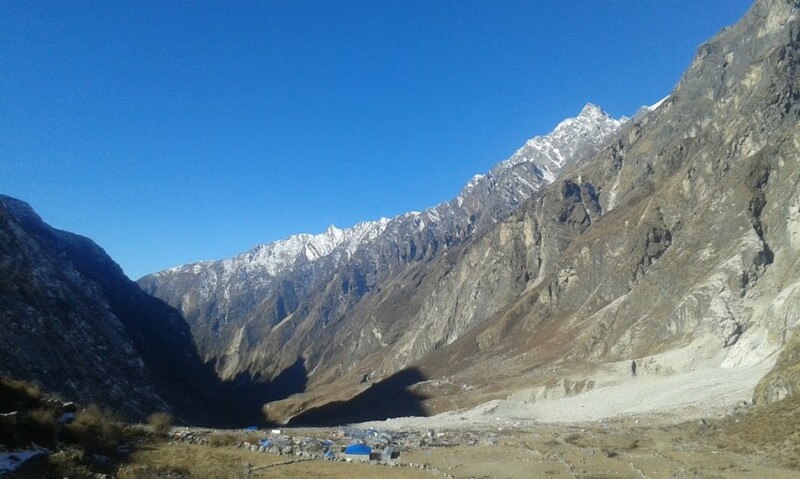 The Langtang Village suffered maximum damage by 2015 Earthquake. 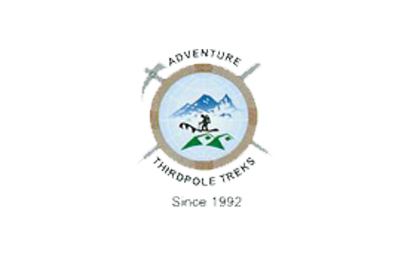 Trekking activity has since resumed in Langtang as local communities have rebuilt lodges and trekking trails. Kyangjing Gompa affords breathtaking views of Langtang Ri and Yala peak and with a possibility of a day hike from here to explore Langshisa Kharka (4285m) and Langtang Glacier (4800m). You also have the opportunity to climb Tshergo Ri without the need to pay the royalty. The trail entirely passes through Langtang National Park, which is home to such endangered species as Red Panda, Snow Leopard, and Himalayan Black Bear. The forest combines a mix of pine, oaks and rhododendron species. 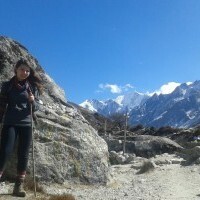 The Langtang Valley trekking trail is suitable for trekkers of all ages and under any physical condition. There are comfortable lodges along the route. 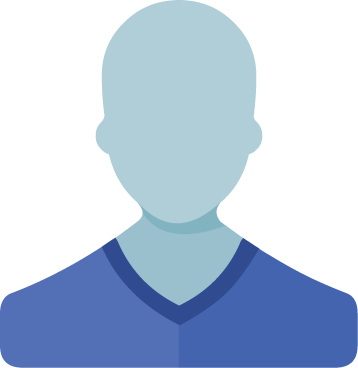 On arrival in Kathmandu Airport, clear custom and apply for Nepal Visa (if required, USD30 + passport photo). Meet our company representative with a placard displaying your name and transfer to hotel in Kathmandu. If there is enough time in the afternoon, you can explore Thamel or surrounding sites. Briefing about the program introduces with the Guide and evening welcome dinner. Today you will have a day guided tour of two world heritage monuments, namely Bouddhanath and Pashupatinath. Bouddhanath is one of the most popular and biggest Buddhist stupas in the world, a magnet for Tibetan Buddhism. Not far away you will visit one of the holiest and venerated Hindu temple of Pashupatinath. The golden-roofed pagoda-style temple hosts numerous monuments, cremation site, a deer and monkey park, and an eastern classical music center. Optional Trip: Catch an early morning mountain flight (6:40 am to till 7:40 am) to experience bird's eye view of Mt. 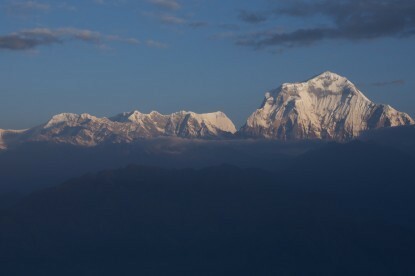 Everest and many other tallest Himalayan peaks. The drive from Kathmandu to Syabrubesi takes about 9 hrs by public bus and 6 hrs by private jeep, heading towards the north of Kathmandu. You will pass through scenic highway along Trishuli river with occasional glimpses Manaslu, Ganesh Himal, and Langtang peaks until you reach Dhunche, the district headquarters of Rasuwa district. From here it is another 45 minutes winding drive to Syabrubesi through muddy road. Stay overnight in a local lodge at Syabru Bensi. The trek from Langtang Village to Kyangjing Gompa is an easy one in terms of distance but is categorized as moderate in difficulty for you will quickly gain 400m altitude by the time you reach Kyangjing. The trek is mostly through yak pastures, comprising a mix of downhill and uphill trails. 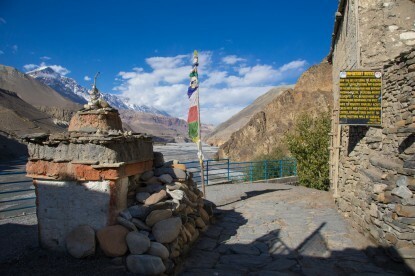 En route, you will come to Kyangjing across an attractive Mani wall before showing up to Mundu village at 3442m. Further up walk through tracks of moraines to reach Kyangjing Gompa. Immediately all around, you will be greeted by breathtaking views of Langtang Lirung, Langshisa - Ri, Dorje Lakpa, Kyangjing Ri, Naya Yaking, Tsergo Ri, Yala, and Ganja La. Today you will spend time exploring the main attractions in and around Kyangjing Gompa. Depending on your interests you can take a rest and acclimatize or climb high peaks in the surrounding area. If you would like to have some adventure, you can climb Tserko Ri (4984m) or Kyangjing-Ri (4350m) peak for excellent sunrise as well as the magnificent views of Langtang Lirung (7,227m), Langtang II (6,596m), Yala peak (5,500m), Kimshung and Yansa Tsenji. 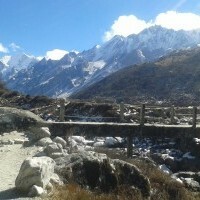 You can follow the moraine sideways to see the spectacular glaciers of Langtang Lirung. Today you will return to Lama Hotel tracing back the same trail you came up. As you descend from Kyangjing Gompa, the trek is fairly easy as it passes through lush green vegetation with occasional murmuring sound of Langtang Khola. 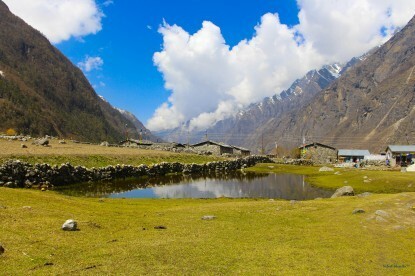 On the way, you will walk past Langtang Village and Ghora Tabela where you will have a quick lunch. It will take another 3 hrs descent to reach Lama Hotel. As the last day of your trekking, you will take a leisurely pace to drop down to Syabru Bensi. The beautiful scenery of Langtang peaks and the green vegetation all around will continue to follow you. You will drive back to Kathmandu today. You can either travel by scheduled public bus or on a private jeep. If you need cultural tour guide with separate cost, you have to inform us earlier. Farewell Departure. After breakfast we will provide transfer to KTM (Tribhuvan International Airport). Depending on your departure flight schedule, our staff will see you off at Kathmandu international airport.